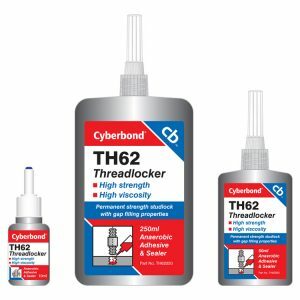 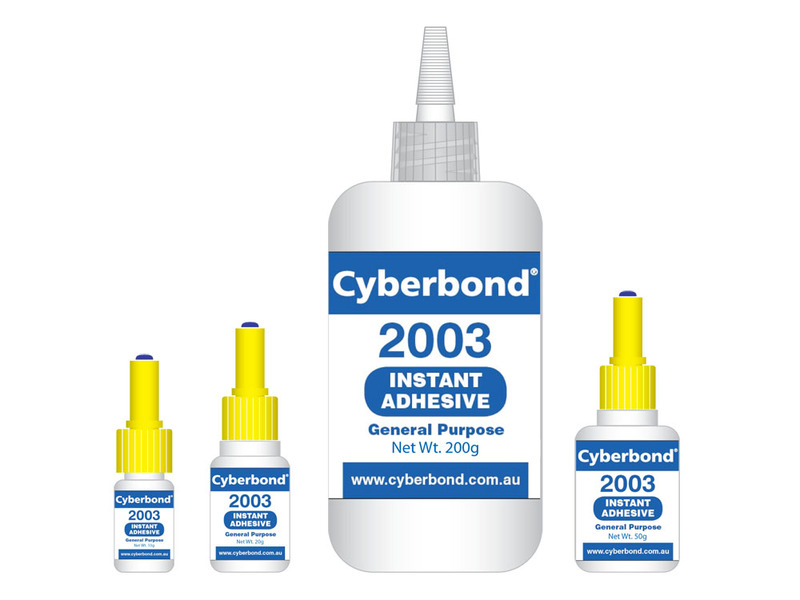 Cyberbond 2003 is a single component low viscosity cyanoacrylate adhesive. 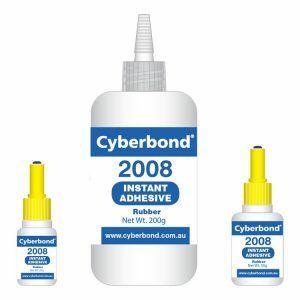 Suitable for general-purpose applications on metals, rubbers and plastics. * Set Time is Approximate. 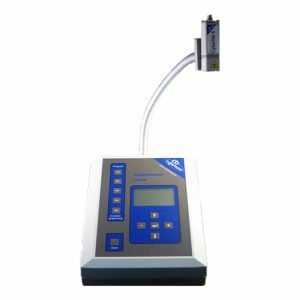 Results will vary with temperature, climate and relative humidity.